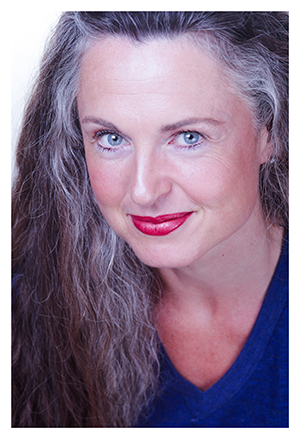 Jennifer Steil is an award-winning American writer, journalist and actor currently living with her husband and 5-year-old daughter in La Paz, Bolivia. On Thursday August 20 at 7:30 pm, Jennifer will speak at Eagle Harbor Books at 157 Winslow Way East, Bainbridge Island. There, she will read passages from her novel and answer questions about her fascinating and exciting international adventures, and her life as a Western woman living in an Eastern culture. 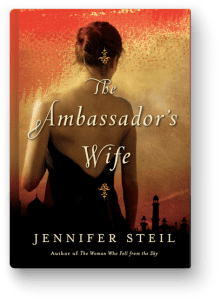 Jennifer’s first book, “The Woman Who Fell From the Sky” is a memoir about her adventures as editor of the Yemen Observer newspaper. The book received numerous accolades and is on National Geographic Traveler’s recommended reading list. Since 1997, she has worked as a reporter, writer, and editor for newspapers and magazines in the US and abroad. She holds an MFA in creative writing and fiction and an MS in Journalism. After four years in Yemen and four months in Jordan, she and her family moved to London. Theatre was her first love and she spent four years working as an actor in Seattle. She became increasingly frustrated with the dearth of female voices in the theater world. She moved to Bolivia with her family in September 2012 where her husband is Ambassador to the European Union. 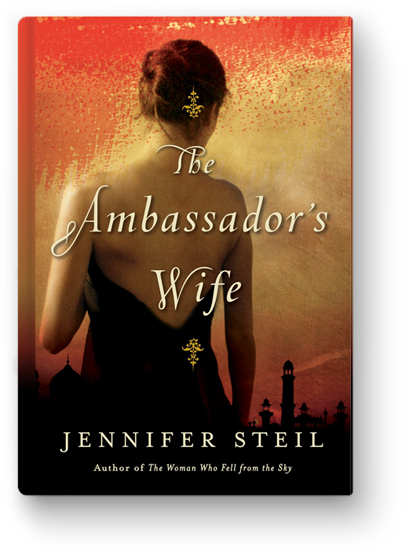 Jennifer’s new book and debut novel, “The Ambassador’s Wife“, won the Creative Writing Competition Best Novel award. Set in the Middle East, it is full of intrigue and danger. Critics have called it “Thrillingly suspenseful and deeply sensuous,” while expanding awareness of different cultures. Credits: BCB host: Nancy Soule; BCB audio editor and social media publisher: Barry Peters.